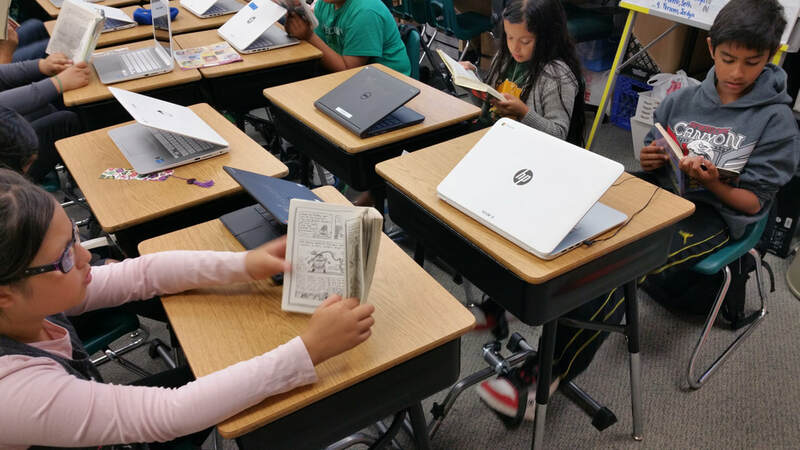 The English Language Development Standards 4th Grade Goal and Principles states English learners read, analyze, interpret, and create a variety of literary and informational text types. 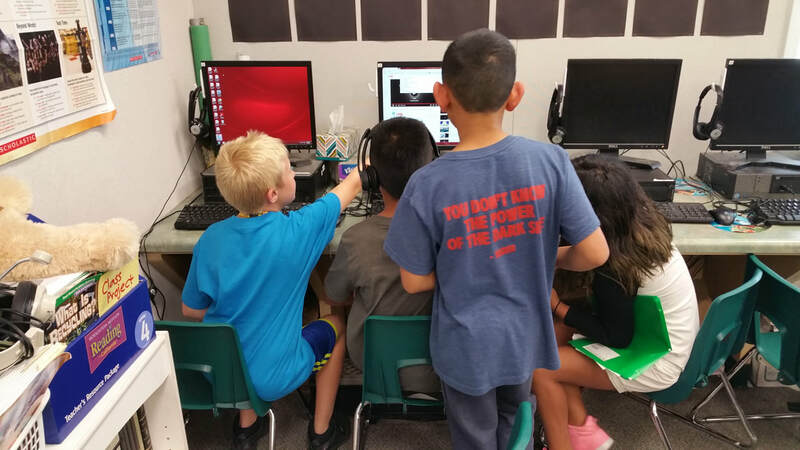 English learners contribute actively to class and group discussions, asking questions, responding appropriately, and providing useful feedback. They demonstrate knowledge of content through writing tasks and collaborative conversations. They use language to gain and exchange information and ideas in three communicative modes (collaborative, interpretive, and productive). ​The California Common Core State Standards (CCCSS) for College and Career Readiness Anchor Standards for Reading notes that students should also acquire the habits of reading independently and closely, which are essential to their future success. During my action research study, all of these highlighted 21st-century teaching and learning skills were developed within my students through their individual student blogs and response postings vis-a-vis Edmodo. To see how my work corresponded to these standards, click on the buttons to the right. Note: Keep in mind that the implementation of the TPACK model for lesson planning is premised on using technology to optimize learning for students in different contexts.